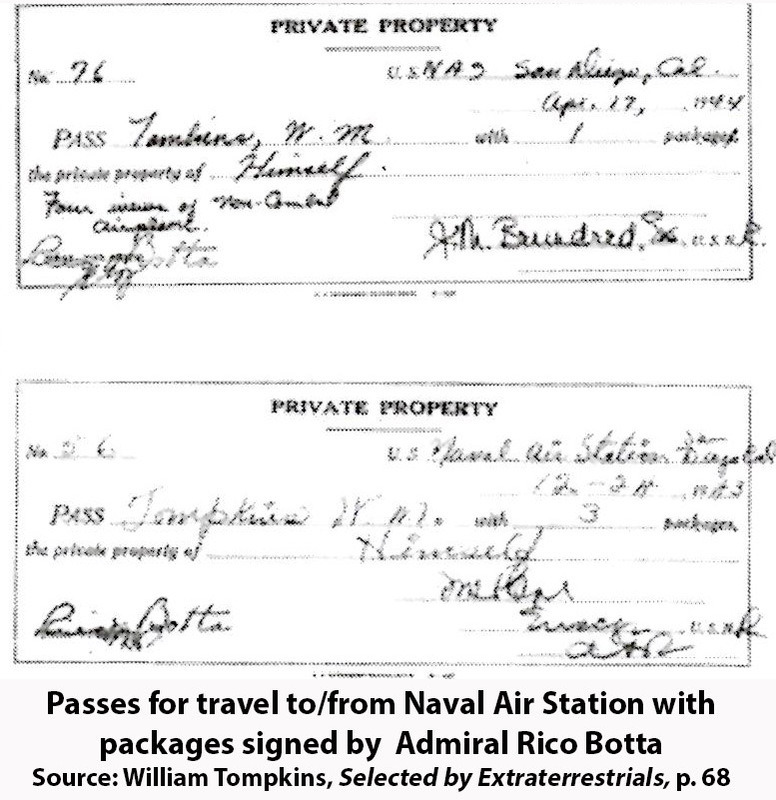 Botta’s signature, which appears on a number of the FOIA documents received from the National Archives, matches the signature on the exit passes..
On September 26, I spoke by phone with Dan Willis, who worked at the Naval Communication Station in San Francisco for a tour of duty between 1968 and 1971, and later worked for 13 years at the Naval Electronic Communication Engineering Center in San Diego. He also had often visited the San Diego Naval Air Station where his father worked for 20 years. Willis said the two passes possessed by Tompkins are described as “chits” by the Navy. Willis explained that the signature at the bottom right of the two passes was the original authorizing officer for the pass. The signature on the left was the final authorizing officer. Willis confirmed it was very likely the signature stamp of Admiral Rico Botta. 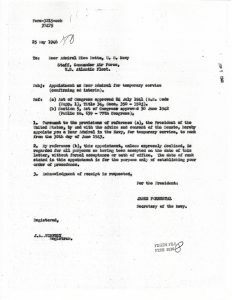 This meant that the packages being carried by Tompkins, were ultimately approved for off-site transport by the Admiral himself, who was at the apex at the chain of command at the Assembly and Repair facility at the Naval Air Station which at the end of the war had over 10,000 personnel. Significantly, the hand written words on the April 17, 1944, pass, “Four [For] Issue of Non-Combat Airplane” very likely referred to a private airplane Tompkins could use for delivering his package(s). One of the FOIA documents shows that beginning on October 1, 1942, just one month before he was reassigned to Naval Air Station, San Diego, the then Captain Botta, who was stationed at the Bureau of Aeronautics, visited five research facilities working on experimental aircraft. 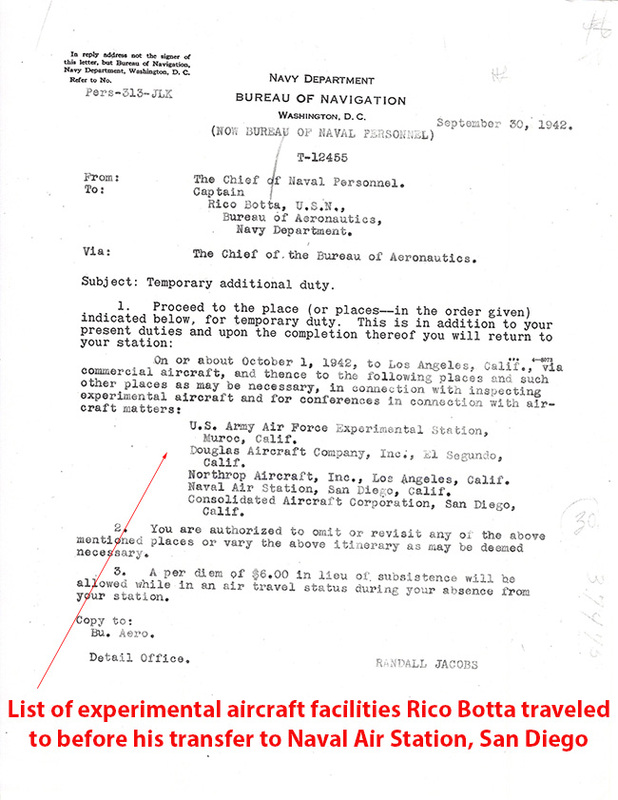 This FOIA document, issued on September 30, 1942, confirms that Botta was directly involved in the study of experimental aircraft, and that this was connected to his impending reassignment to one of these facilities, Naval Air Station, San Diego, on November 22, 1942. 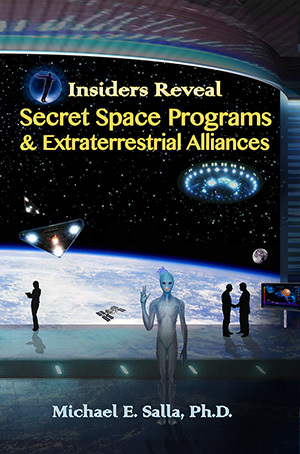 Of special significance is the reference to the Douglas Aircraft Company, which according to Tompkins was heavily involved with the Navy and Army Air Force in studying the feasibility of antigravity research and development. 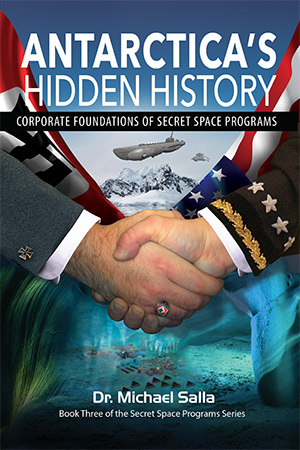 This cooperation led to an informal working group comprising thee Douglas engineers, two generals and two admirals, which culminated in the launch of the RAND Project out of the Douglas Headquarters in Santa Monica, California, in October 1945. 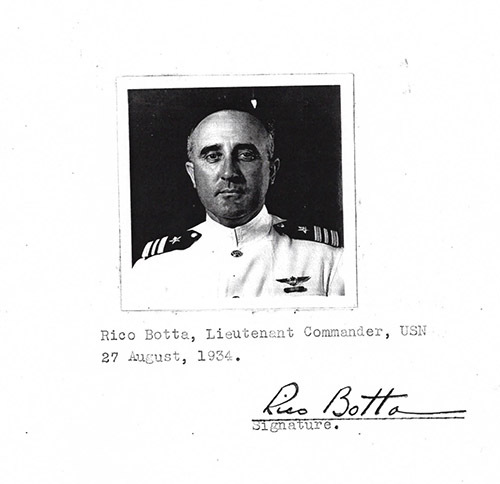 Regarding the reference to Botta’s rank as Captain in the September 30, 1942 FOIA document, in a previous article, a Senate document was provided confirming that in 1946, Botta had been retroactively promoted to Rear Admiral as of June 1943, based on this war time responsibilities. 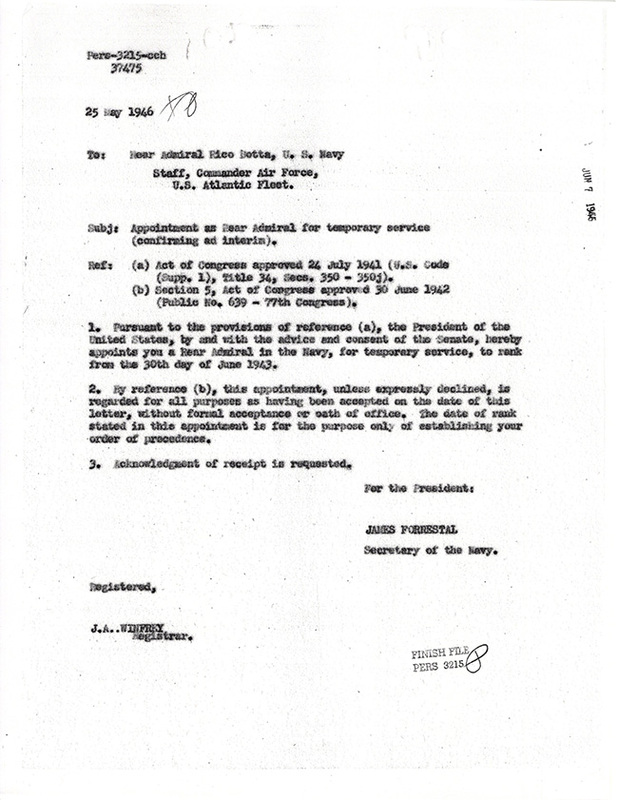 FOIA documents provide additional documents such as the following signed by Navy Secretary James Forrestal, on behalf of President Truman, confirming Botta’s retroactive promotion. This confirms that relatively soon after he began his new duty running the Repair and Maintenance facility at Naval Station in late November 1942, he was given a temporary rank as Rear Admiral. 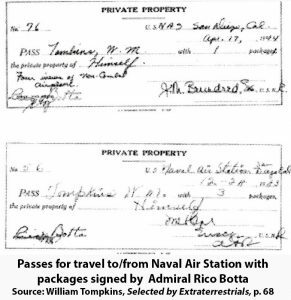 FOIA documents further confirm that Botta retired in December 1952 with the rank of Rear Admiral Upper Class (a two star admiral) after completing his final assignment as the head of the Naval Air Material Center in Philadelphia. Tompkins says that during World War II, he began his military service as a seaman which is among the lowest ranks for enlisted personnel. It is very unusual that such a low ranking enlisted man would have exit passes personally signed by the commander of the facility. It is even more unlikely that Tompkins, a seaman, would be given permission to pilot Admiral Botta’s plane for the performance of the normal duties assigned to individuals with such a low rank. 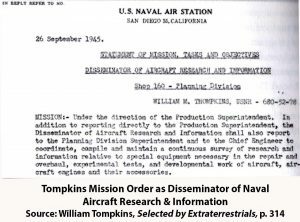 This meant that Tompkins assigned covert missions were considered to be of vital importance to research and development efforts for experimental aircraft. 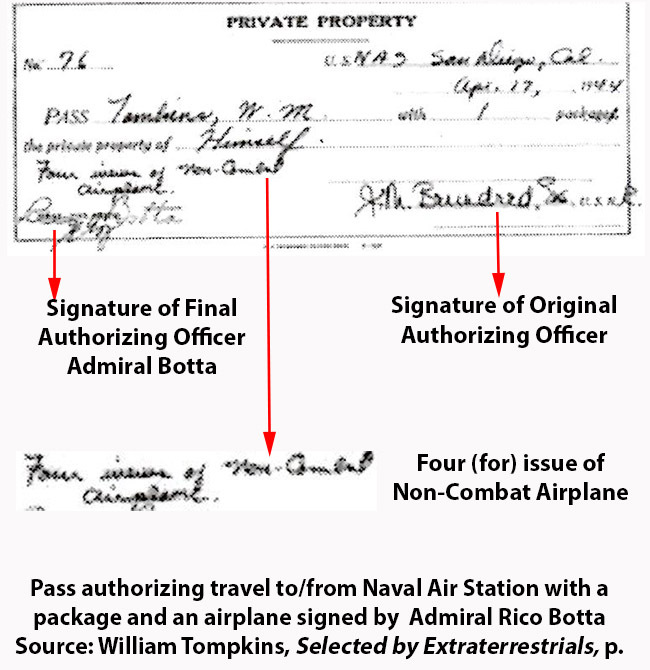 Consequently, confirmation of Botta’s signature on Tompkins’ personal property passes and Botta’s visit to experimental aircraft facilities just before his transfer to Naval Air Station San Diego, suggest three things that are pertinent to Tompkins claims of serving in a covert intelligence program where he was disseminating briefing packages concerning revolutionary antigravity aircraft. 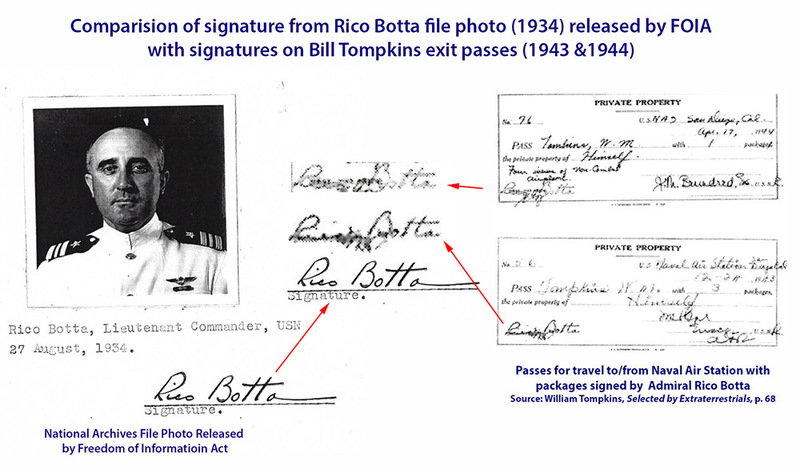 One, Botta’s signature confirms that Tompkins was performing covert missions directly under the authority of Botta. 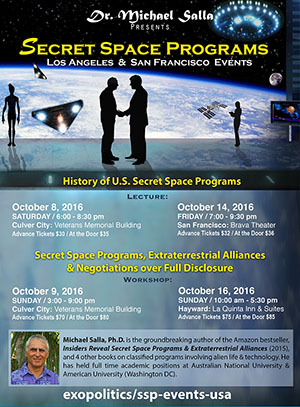 Two, Botta’s signature supports Tompkins’ claim that he was part of a covert intelligence briefing program, allegedly with 29 spies, directly under Botta’s authority, which provided vital intelligence data for experimental aircraft projects at a number of advanced aerospace facilities. Finally, Tompkins had permission to pilot one of Admiral Botta’s planes in performance of approved missions to deliver briefing packets to facilities working on experimental aircraft, at least four of which Botta had visited less than two months before his transfer to the Naval Air Station, San Diego. 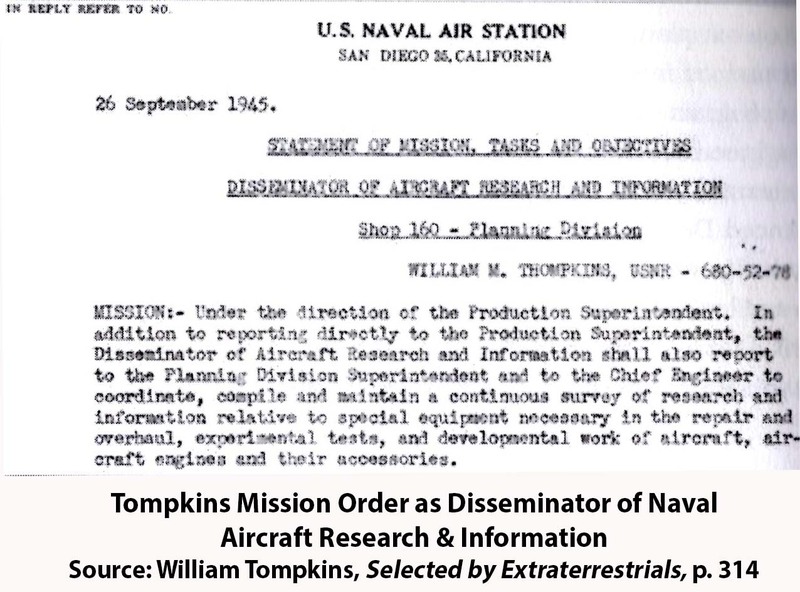 This suggests that the experimental aircraft research facilities were prepared to receive Tompkins as Botta’s authorized representative to disseminate sensitive aerospace information. Consequently, Tompkins’ claims that he performed a covert mission of disseminating briefing packets distilled from debriefings of 29 Navy spies in a program run by Admiral Rico Botta is supported by a number of FOIA documents. 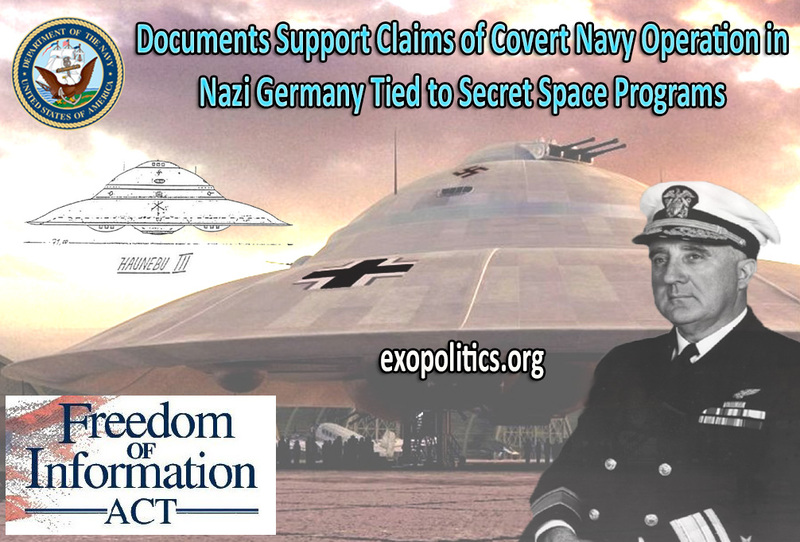 Tompkins’ assertion that Nazi antigravity research was actively being studied by the U.S. Navy, and subsequently led to the Navy cooperating with the Douglas Aircraft Company in designing secret navy space battle groups, is likewise bolstered by the released FOIA documents. Acknowledgement: I am very grateful to Duke Brickhouse, J.D., who drafted and sent the Freedom of Information Act letters on my behalf to the U.S. National Archives to gain the release of Admiral Rico Botta’s personnel files.